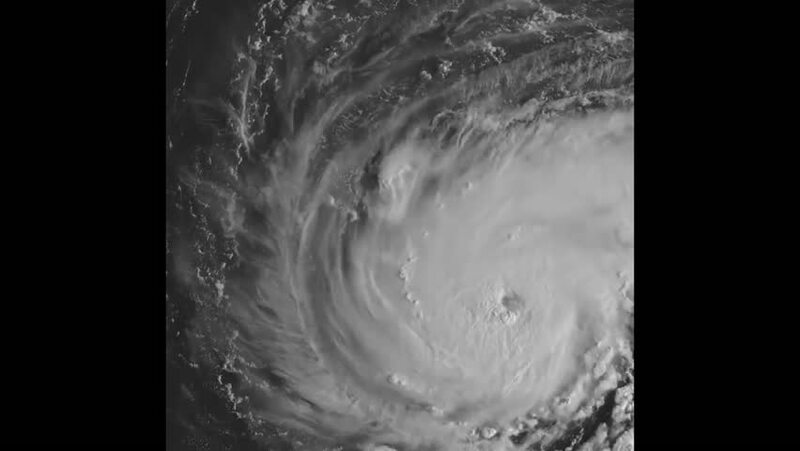 CIRCA 2018 - NOAA animated satellite weather imagery of Hurricane Florence approaching the coast of North and South Carolina. hd00:261940s: Otter swims through creek, climbs over rocks, slides down waterfall. hd00:261940s: Swiss alps, steep mountainside, people rake hay, collect hay in large piles. Family hikes up steep winding path away from small village. hd00:221940s: Sea turtle buries eggs in the sand using its flippers. 4k00:211930s: Small island in harbor. Ship sails towards land on calm water. hd01:21AMERICA-- CIRCA 1990's: Extreme long shot of Intelsat VI satellite in orbit. Earth in the background. hd00:181950s: Two boys are caught in the rain, take shelter in a barn. Rain falls. The boys shake off water from their hands and talk. The boys look at the rain and wait.